You have the opportunity to vote for the module that has had the most positive impact on your personal and professional development. All you have to do to nominate your Module of the Year is fill out our simple online form. 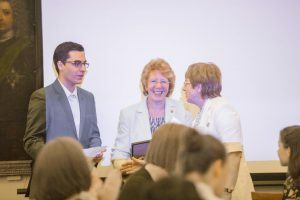 In this article hear from last year’s winner and how you can help celebrate the work of our module convenors. 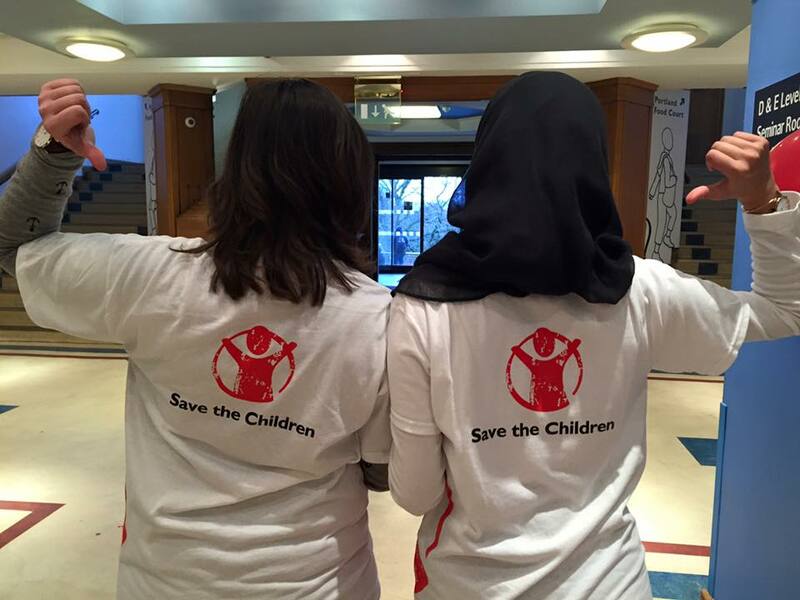 Save the Children has been running the Advantage Award module since 2011. We are very keen to continue in order to raise awareness of the charity’s work and of course to raise funds to support our long term development programmes and emergency responses. 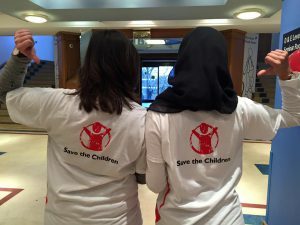 We are a team of experienced fundraising volunteers who all really enjoy harnessing the enthusiasm and motivation of the students. In the module we guide them through the process of planning and organising either a fundraising or campaigning event. The students show great ingenuity and have frequently told us how much they have learned in terms of team work, time management and communication skills. We were surprised and delighted to have been voted Module of the Year in 2017. Each year we have modified the module to better reflect the needs of the students. Before campaigning for us, we provide the students with a good background knowledge of the work of the charity, its mission and its vision. We also aim to give the students as much time as possible to work in their groups and plan their events. This prize shows us that we have hopefully found that winning formula. We are very pleased and grateful to receive nominations for Module of the Year. It is gratifying to know that the time and work we put into preparing and delivering the module is really appreciated by the students. What did you, the students, say? 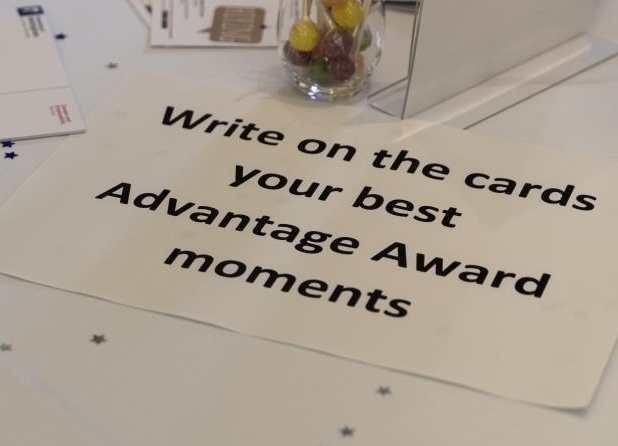 Have you had a great experience on an Advantage Award module? Has it helped you develop your skills or impacted on you personally? Why not say thank you by nominating it for Module of the Year. The winning module convenor will be presented with their prize at our Celebration Event in June.